Chris McQuay, our visionary founder and extraordinary master welder creates original and impeccable fabricated solutions for the most discerning customers. ​If you are seeking the ultimate fitment, quality and lightest weight exotic metal components for your road or competition vehicle, then you have arrived at the right destination. When it comes to visual design, symmetry, fit, finish and weld integrity, our standards are high. Very high. 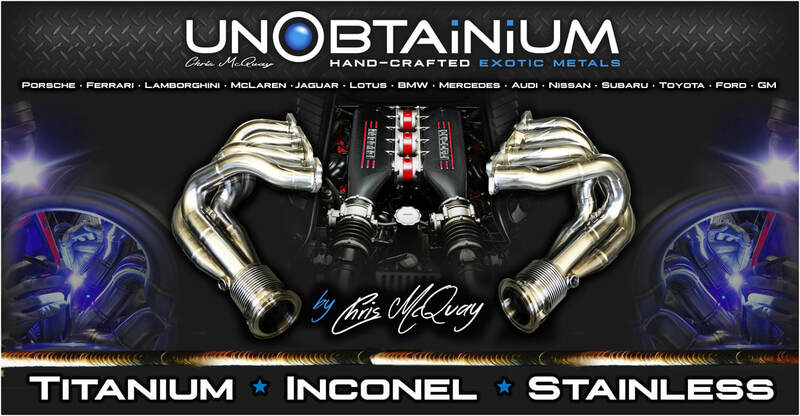 If you share our vision of a no-compromise product...then you will find satisfaction in our artisan crafted, performance exotic metal products. We devote a significant amount of time to R&D on new projects, while expanding our low volume product offerings. We accept select custom product/fabrication order inquiries, which are consulted on a case by case basis. Our primary design & fabrication facility is located in Langdon, just minutes east of Calgary, Aberta Canada. Leave US feedback about your pURCHASE or customer experience! The fitment and weld quality of the Inconel Porsche 996 TT headers you sent me is beyond reproach. 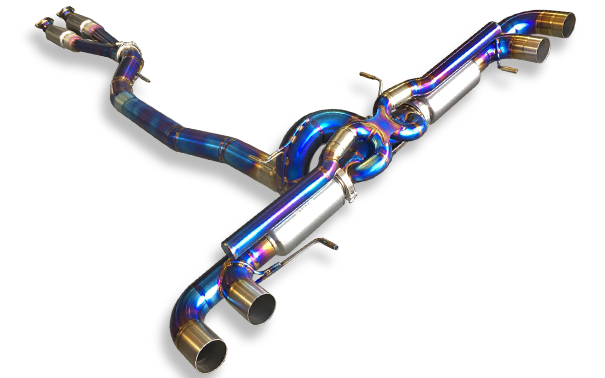 I've had a popular competitor's manifolds on the car previously and I was delighted by the fitment and beautiful welds. I haven't dyno'd the car yet, but my seat of the pant feel is that the car is more responsive into boost and holds boost higher into the rev range. Thanks for a superior product! Send me a note via our contact form with your experience with our products. We'd be happy to publish your thoughts!